Eye On The World: UK: BBC tries to claim that FGM isn't as big a problem as we are told. UK: BBC tries to claim that FGM isn't as big a problem as we are told. 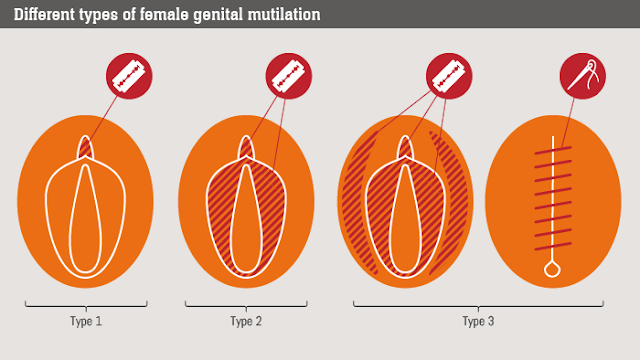 (London) Female gentile mutilation (FGM) is a barbaric act usually carried out on pubescent girls in the name of religion. Whilst the people in charge know exactly just which religion this vile act is predominantly carried out by, they tend to shy away from naming and shaming so as not to appear…Racist. Due to the migration of people from predominantly Islamic countries to the West FGM has taken root over here, yet for all the so called safeguards in place very few people have been charged with this vile act. Figures from the National Society for the Prevention of Cruelty to Children. Not one person has been prosecuted in the UK to this date. In July this year the National Health Service reported that 5391 new cases have been reported the past year in the Uk and still nobody wished to grasp the bull by the horns and openly state, that this is a purely Islamic case. 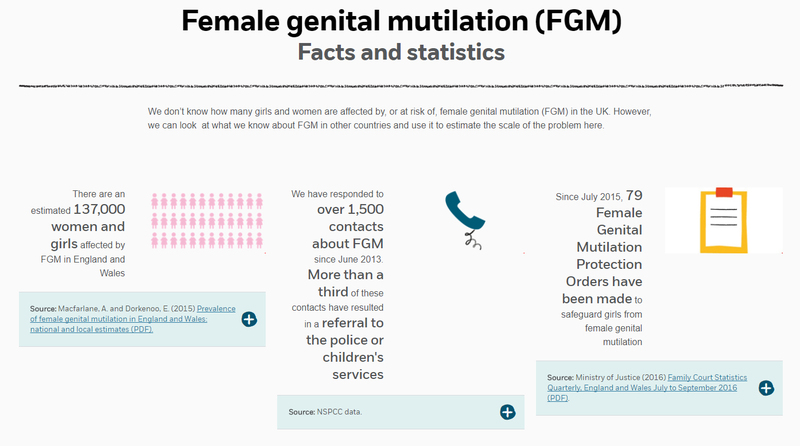 But some doctors have told the BBC that they do not believe that FGM is taking place on the scale politicians have suggested. And that families asked to have their daughters checked to see if they have been cut, feel traumatised. Why? In 32 years not one person has been found guilty of soliciting this barbaric act, and yet the BBC opines about how guilty people feel if the doctor asks them to come in to have their children checked. Not only that, but a woman who has championed exposing FGM in the UK, is now been character assassinated by the BBC.